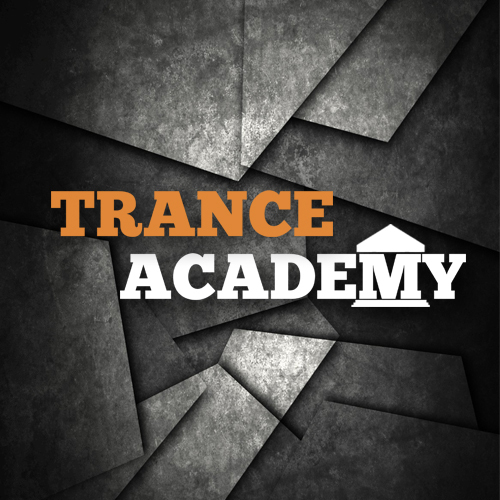 One of the cornerstones of Trance Academy is the promotion of undiscovered Trance talents. Michel Westerhoff is one of those talents and he has dedicated a full Spotify playlist to them! He is the cratedigger that hunts up the hidden gems that are released every week. 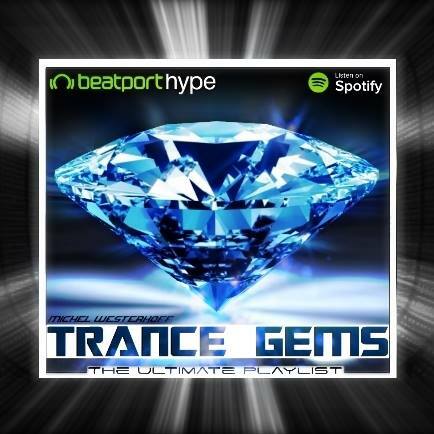 Listen & follow “Trance Gems” here!